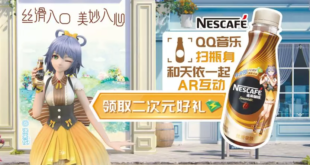 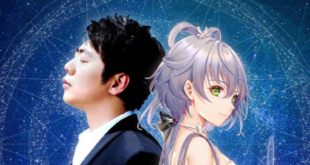 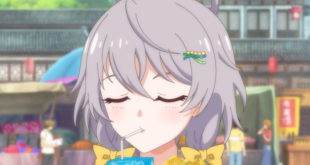 Luo Tianyi x NesCafe Campaign Event Activities Announced! 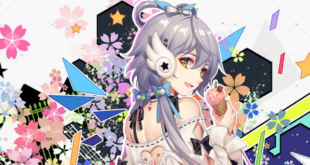 Luo Tianyi and YanHe x Ark Order Collaboration! 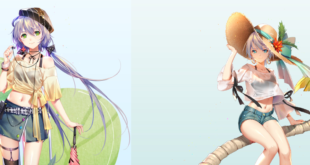 VOCALOID4 Mo Qingxian Open for Preorder! 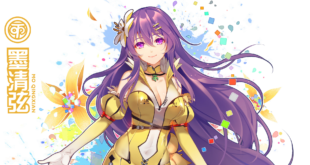 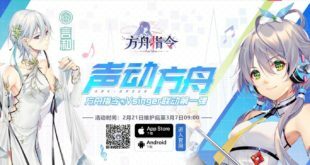 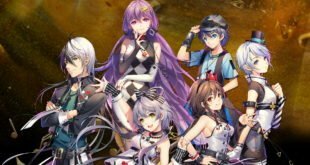 Vsinger Live at BiliBili Macro Link 2018! 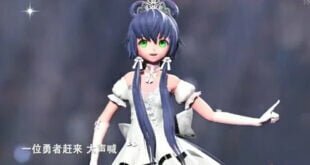 Luo Tianyi V4 Japanese Demo, Preorder and Release Date!